Today, let’s get ready for summer! Don’t pretend like we don’t all need a little sprucing up after a long winter. Between the cold wind chapping our skin to the fact that we’ve been covered up for the past several months, we could use a little TLC. Don’t despair, though! I’ve tested three summer beauty hacks to get us looking our best for the fun season to come. Let’s get into it! I’ve been dying to try this hack for a while now. I don’t usually buy mouthwash, so that’s probably what’s been holding me back. While on a Target run the other day, I decided to bite the bullet and give it a try. Boy am I glad I did! This is amazing! 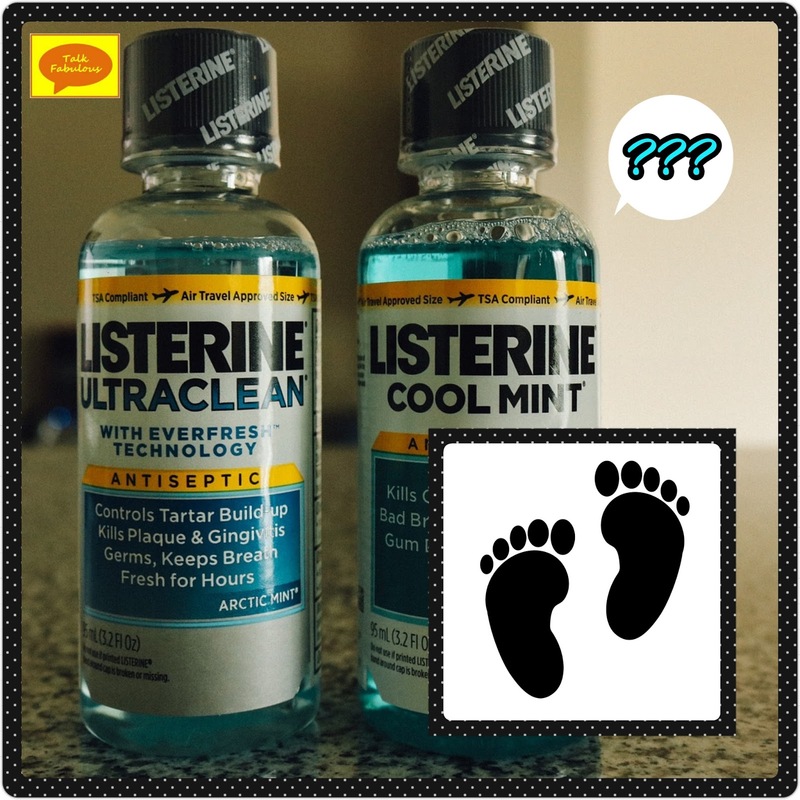 Simply mix 1 part Listerine, 1 part vinegar, and 2 parts warm water. After a 10 minute soak, any dead skin just comes right off. I’d suggest using a pumice stone or something like that to help remove the dead skin. It leaves your skin feeling soft and minty fresh! Need a quick tan but don’t have any self-tanner lying around? Try mixing cocoa powder and lotion. The recipe suggests using 2 Tbsp cocoa powder, but who measures stuff? Not this one, so I just dumped some cocoa powder into a jar with some lotion. I didn’t have high hopes for this hack. The only useful thing about this is that you smell like chocolate. That’s it. Otherwise, it goes on streaky, doesn’t look natural at all, and washes off with water. Those are not qualities I look for in a self-tanner. 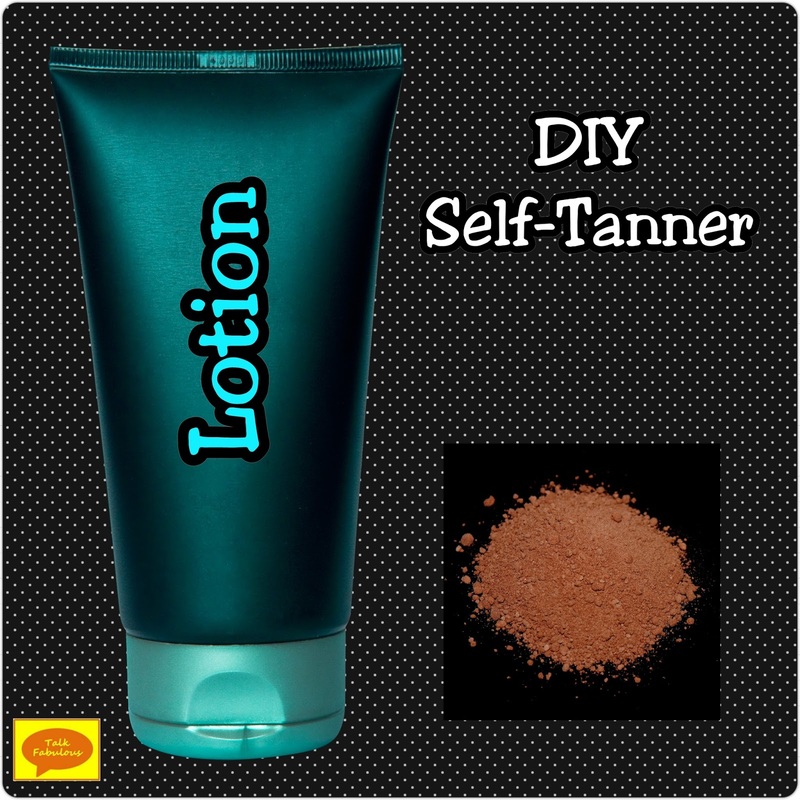 Skip this hack at all costs and opt for the many commercially available self-tanners. My favorite is the Jergen’s Natural Glow (find it here). I’ve never been much for exfoliating my legs. They say it helps the longevity of self-tanners, so I thought I’d give it a go. 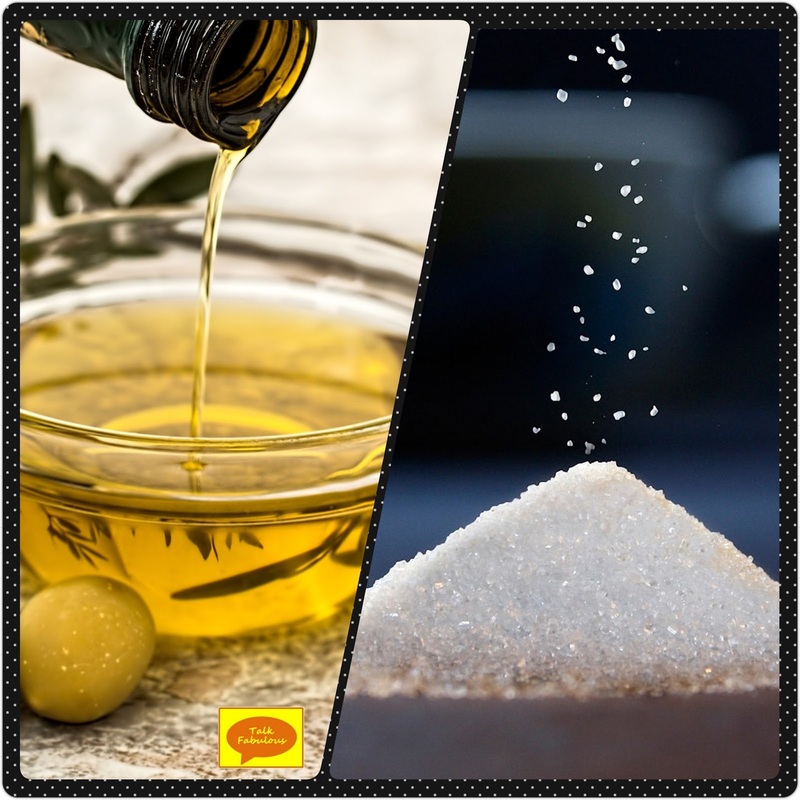 This hack calls for sugar and coconut oil. I didn’t have any coconut oil, so I just used regular cooking oil. 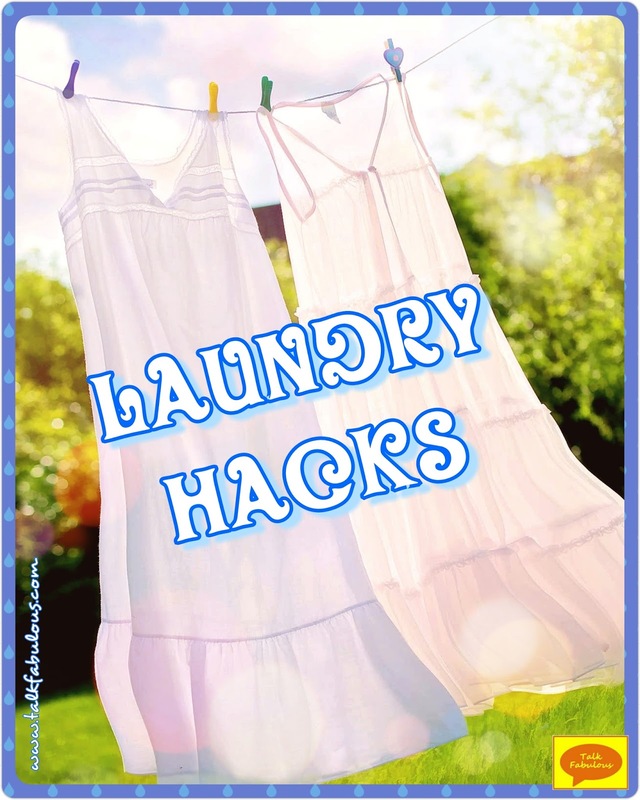 I wasn’t sure about this hack either, but it made my skin feel silky smooth! My only concern is using anything oily like this in the shower. I love shaving my legs with baby oil. It’s the closest shave I’ve ever achieved. The problem is that the oil leaves a slippery film on the shower floor. That can be very dangerous. This hack does work, but use with caution! 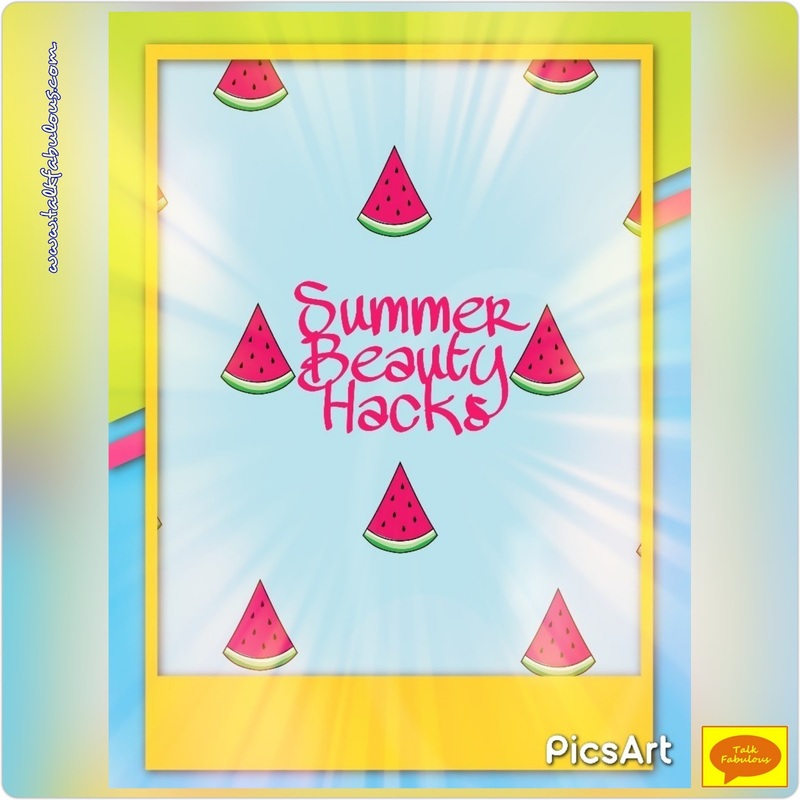 What’s your favorite summer beauty hack? 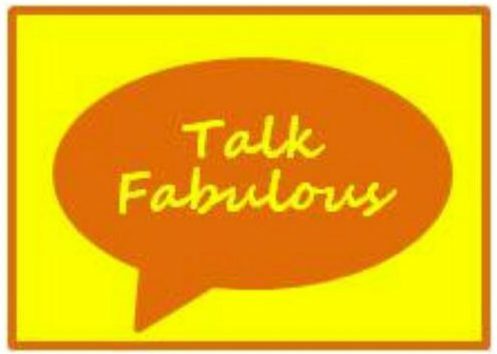 Today, let’s talk shoes. Sometimes our shoes need a little TLC. After all, we do put them through a lot. We splash through rain puddles, walk through snow drifts, run through the sweet spring grass, etc. etc. They are with us every step of the way. 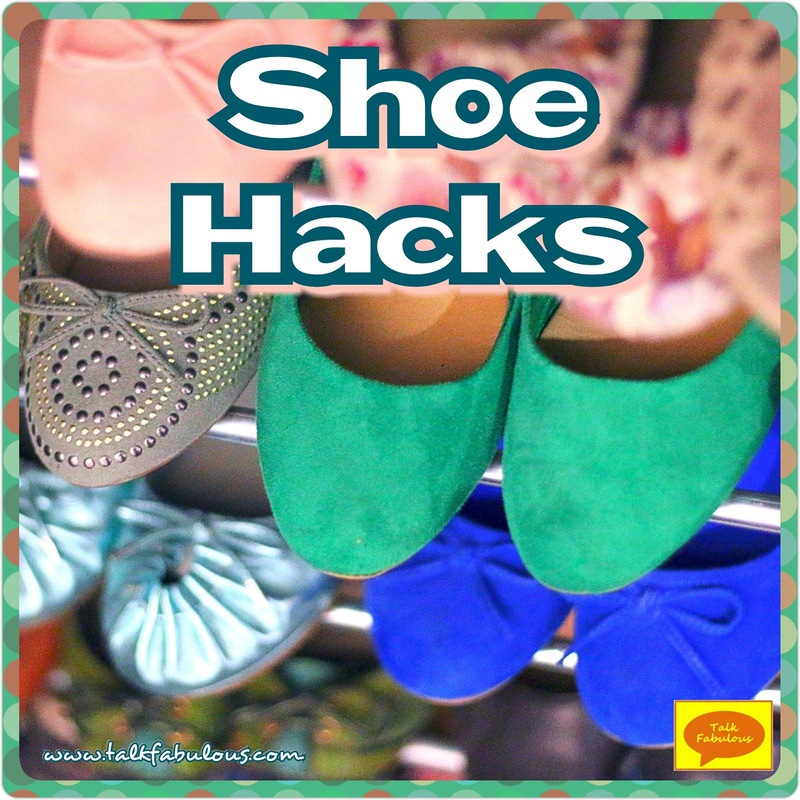 Looking through Pinterest, I found a few easy tricks to keep your shoes looking good as new! the snow and slush can really do a number on our shoes. 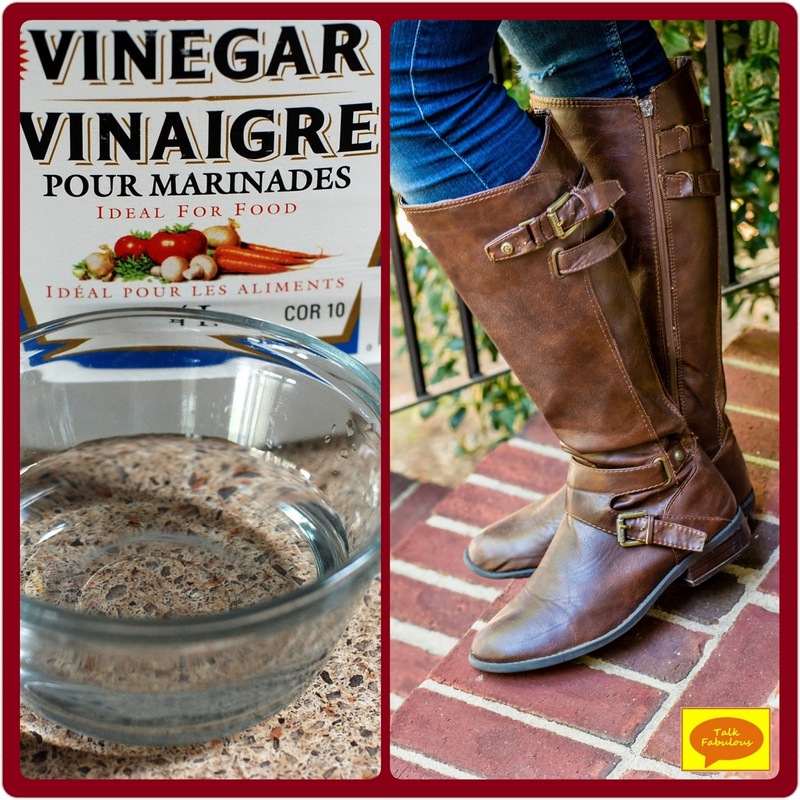 No worries, though, easily remove those salt stains from your shoes with a little vinegar. Just dab a paper towel in some vinegar, wipe off the salt stains from your shoes, and stand back and admire the clean. 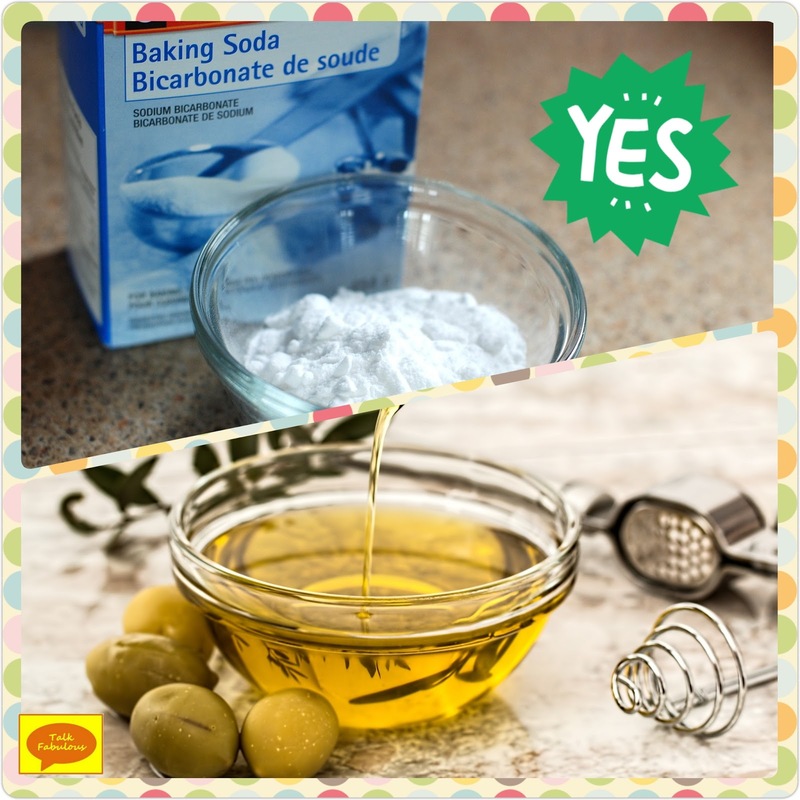 This really does work, just don’t use too much vinegar. A little dab will do. I love this hack. As the inspiration article points out, who has leather conditioner? No one, but most of us do have lotion. 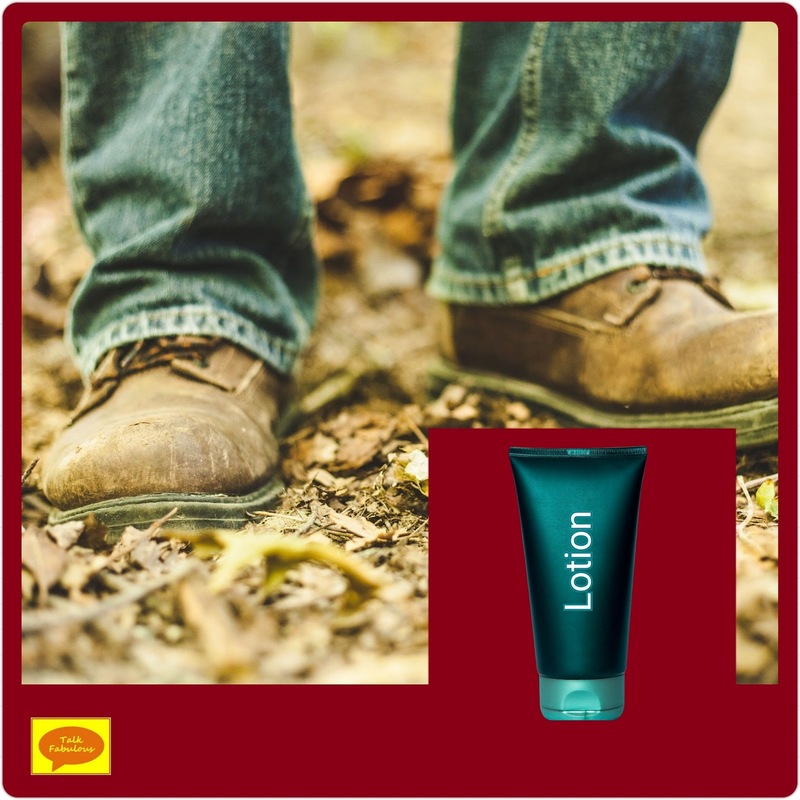 Just grab your dull, lifeless leather shoes (or purses or briefcases or any leather for that matter) and start rehydrating them with the lotion. Just rub the lotion into the shoes like you would into your skin. Begin with a small amount and build up as needed. 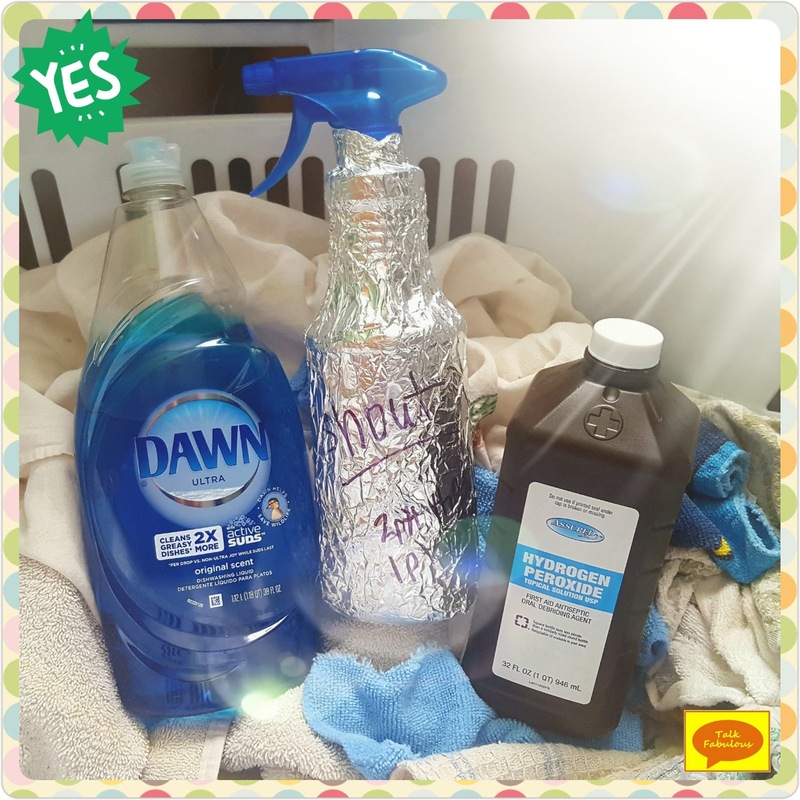 Watch a job well done as the leather remoisturizes and gains a new life! I tend to open drawers that are low to the ground with my feet. I know I’m not the only one who does this (I hope!). No worries, because a little petroleum jelly will fix those scratches right up! 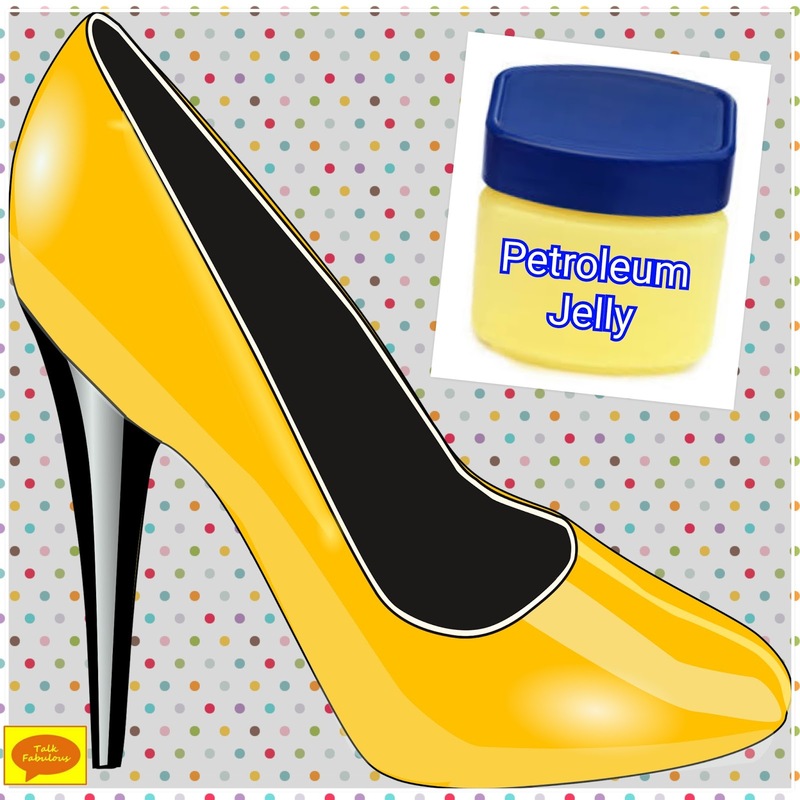 Simply dab a cotton swab into the petroleum jelly, press it onto the scratch, and watch the scratch disappear! All these hacks have come in handy for me. They are quick and easy and keep your shoes looking like new. After all, our shoes do so much for us. Let’s show them a little love too! 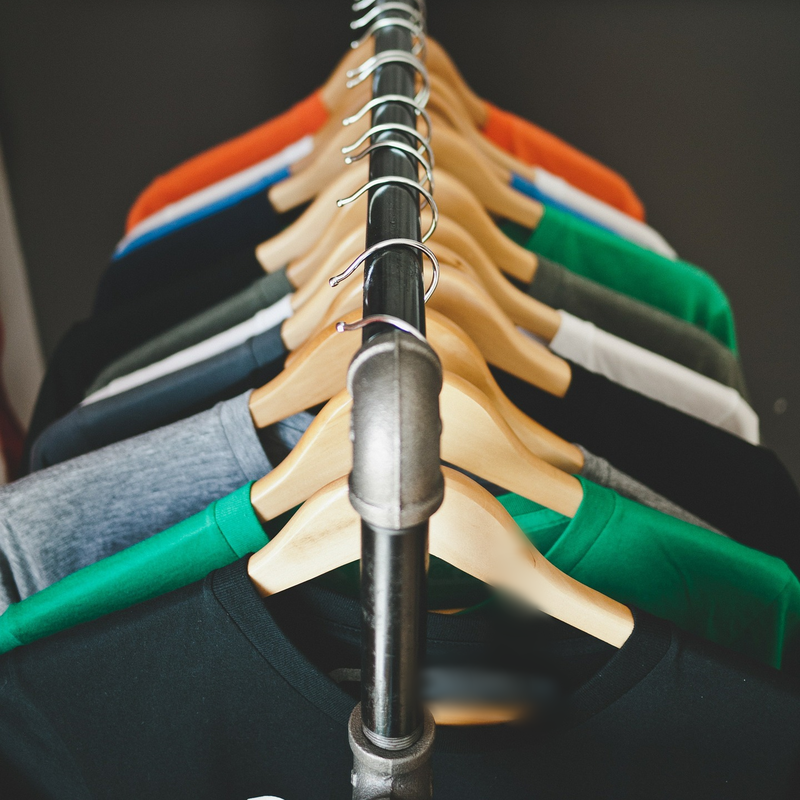 Today, let’s talk closet organization. 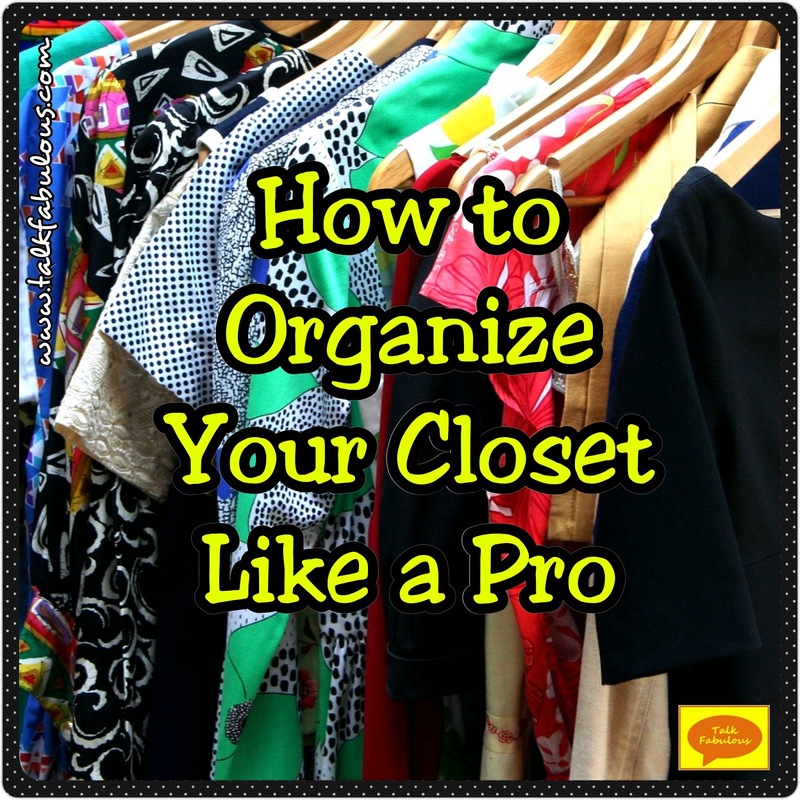 This may seem like a daunting task, but simply organizing your closet can make you more stylish. Really, it’s true. Let me tell you a story. A few years ago, I was visiting my youngest sister Rachael (hi, Rachael!). I’m not sure how we got on the subject of closet organization, but we did. Now Rachael is one of the neatest, most organized people I know, so it was no surprise that her closet was immaculate. Everything was arranged by color and sleeve length. It was truly gorgeous! I went home and immediately rearranged my closet just as she had and I’ve never looked back. I couldn’t believe how many cute clothes I had hiding in the depths of my closet. Bringing those beauties front and center made it seem like I had a whole new wardrobe. Not to mention that it became worlds easier making outfits when everything was neatly organized by color. Convinced yet? Just try it. I promise you won’t be disappointed! Now let’s get to organizing! First thing’s first, we need to establish an organization system. That sounds complicated, but it’s really not. It is highly suggested that you arrange your clothes by color. I prefer a rainbow pattern, but it really doesn’t matter as long as it’s pleasing to you. How you group your clothes is up to you. 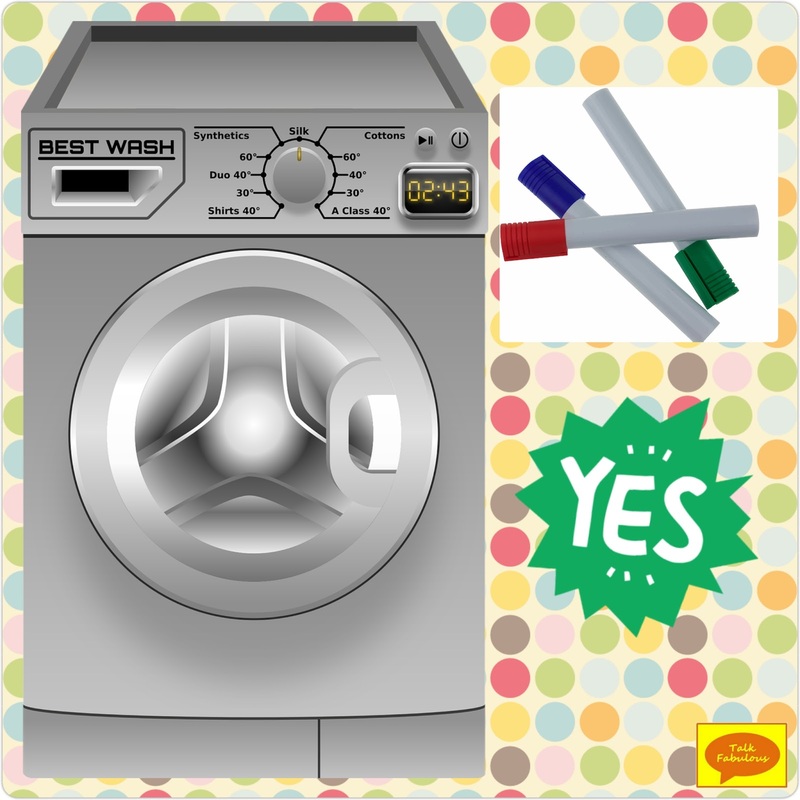 Would you rather have the clothes grouped by season? Would you like them grouped by sleeve length? Personally, I like to group my camis together as I have special hangers for those, followed by all my tops, and finally, my sweaters. All are arranged by color and sleeve length. I do not like to group my clothes by season as I like to get as much wear out of my items as possible. In other words, I don’t want to hide my tank tops if I can throw a sweater over them and make them winter-appropriate. That’s just me, though. This is your system and you do what works for you! To begin, clear a space in your closet. This is where we will start the rearranging process. You can either remove everything from your closet or just push things to the side. Either way is fine, you just need a clear space to start. Begin by grouping your pieces to your liking. For me, this means putting all my camis, tops, and sweaters in different sections. Next, arrange each section by color. If you’re going the rainbow route, put all your reds together followed by orange, yellow, etc. Finally, arrange each color section by sleeve length. I prefer to put my long sleeves first then my short sleeves and then any sleeveless pieces. Again, that’s just me. Whatever works for you is cool. Now, stand back and admire a job well done! 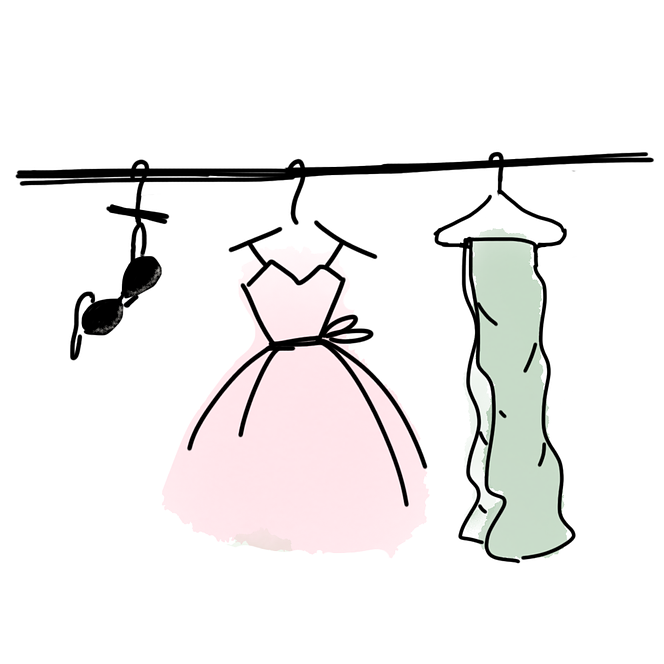 How is your closet organized? Do you have any closet organization tips for us?